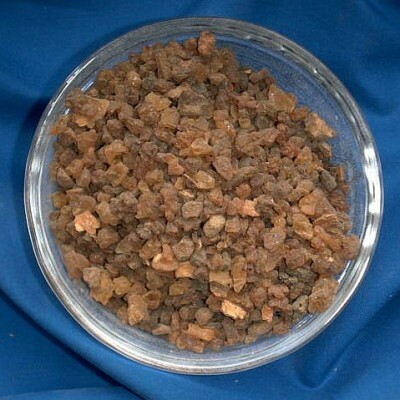 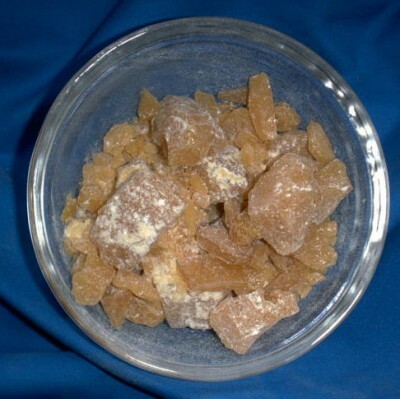 Myrrh like Olibanum is one of the best known incenses and is used for protection and cleansing incenses. 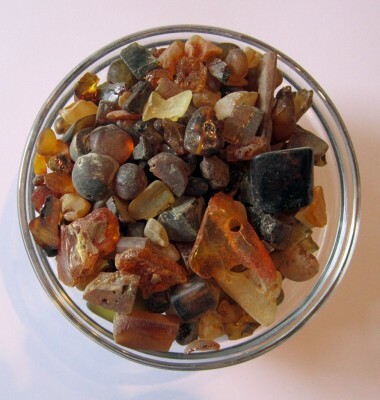 Blended with Olibanum and Benzoin, you will get an excellent incense for the blessing of talismans, amulets and all objects of personal value. Myrrh brings harmony to the body, spirit and soul. 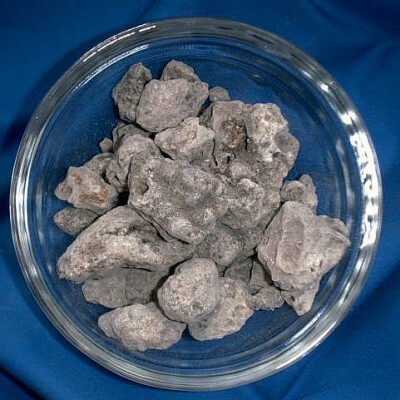 When burnt as incense Myrrh produces an earthy, herby scent. 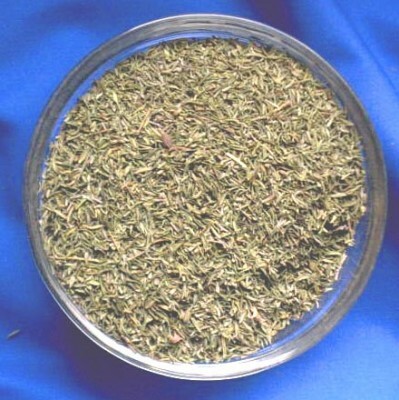 Thyme (Thymus vulgaris) Bag with 250 g.